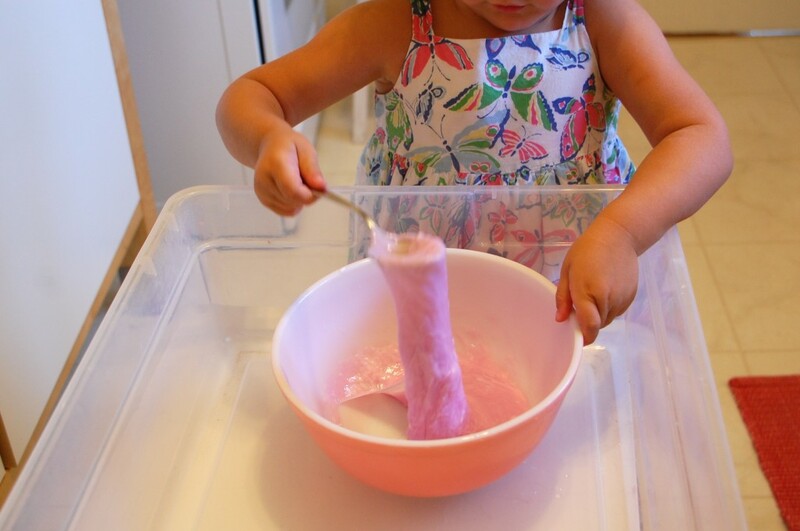 Do you want to make Slime, Flubber, or GAK for a great sensory experience? It is very easy and requires only a few ingredients. It is not that messy. You can do it! 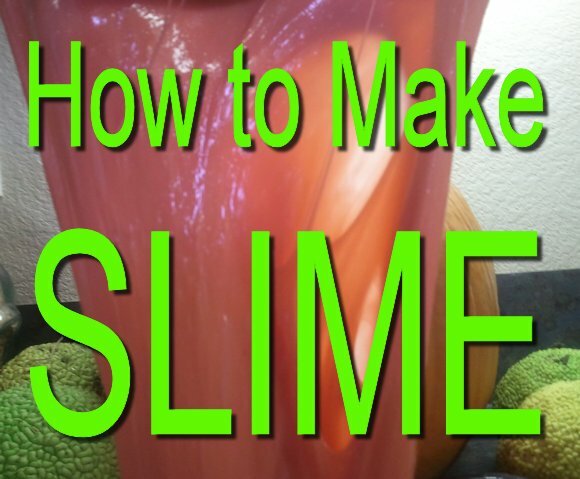 Here is our video demonstration on "How to Make Slime." 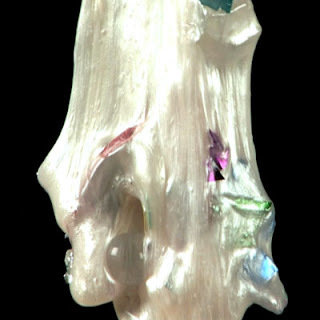 Rachelle Doorley of Tinkerlab and I want to thank Steve Spangler Science and have added links to his amazing blog and a video on Ghost Bubbles for your enjoyment. You might also enjoy "How to Catch a Ghost – Goostly Dry Ice Ghost Bubbles" by Steve Spangle Science. 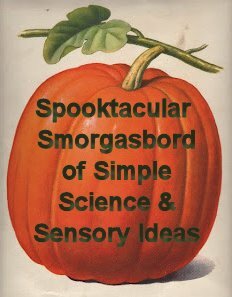 Click here for SPOOKTACULAR SMORGASBORD OF SIMPLE SCIENCE & SENSORY IDEAS. Would you like playful ideas to help your child learn? Mommy with Selective Memory and I can help save your sanity, one project at a time, with The Happy Mommy Handbook: The Ultimate How-to Guide on Keeping Your Toddlers and Preschoolers Busy, Out of Trouble and Motivated to Learn. Or perhaps you'd like a glimpse into Kindergarten. Ebooks only $3.99. Do you have any recipes to add? Thank you! We know how kids love to make mess hah this will be a great tool to pleasure them to the fullest. I'm so glad you visited. You have a truly amazing blog - can't wait to read more. Love the Chinese culture. Thank you so much. Good to hear from you. this looks so fun! it's something we haven't tried yet. going to put it on our to-do list! thanks for linking up, dear! Andie - thank you for the fun Linky Parties! This is great! I am going to try it with my son! My girls would love this! Now I have to see if I can get ahold of liquid starch in Malawi! Thanks for sharing this recipe.